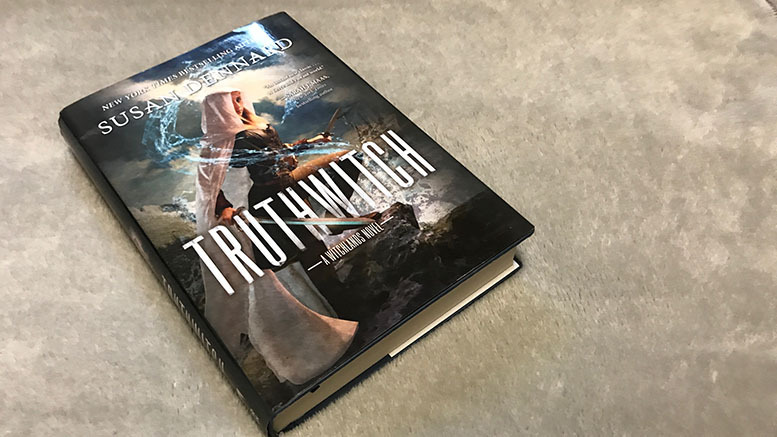 “Truthwitch” is the first book in Susan Dennard’s young adult high fantasy series The Witchlands, titled after the name of the fictional land in which it takes place. In the Witchlands, there is magic called witchery, of which there are many different varieties. The main characters are Safiya and Iseult, a pair of best friends. Safiya is a Truthwitch, which means she is able to tell truth from lies. Her rare power is highly coveted, so she keeps this ability hidden from all except those closest to her, including Iseult. Iseult is a Threadwitch, able to see the invisible threads that connect everyone in the Witchlands. These threads make people’s emotions and connections visible to Threadwitches. The thread aspect of the magic system was very intriguing, setting it apart from other young adult fantasy. While both the magic system and the world are unique, I would have liked a little more world-building at the beginning – from the first page you are instantly thrust into the world and the action. Though I love the fast pace, the lack of explanation for the magic system makes the book a little confusing. The world-building, while unique and interesting, is hard to explain because it was only described on a surface level. The focus on the friendship between Safiya and Iseult was one aspect of the book that I especially liked. They are best friends and threadsisters, which is another concept unique to this book. Thread families and siblings exist among people who have very deep and meaningful connections. The fact that there was a specific word for the connections between such significant relationships really appealed to me. 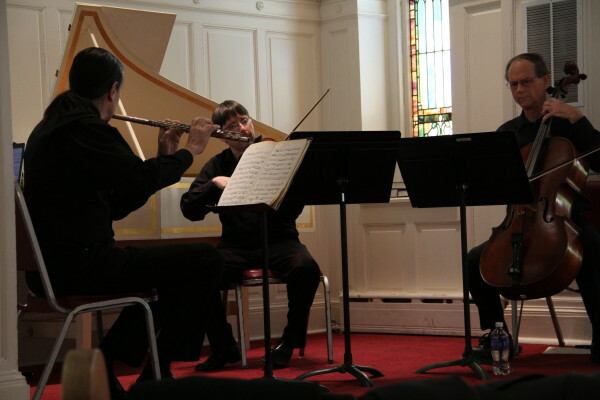 Safi and Iseult work well together, and have strengths that complement one another. Safi is impulsive and rash, while Iseult is logical and thinks through her actions. The entire cast of characters are compelling and well-developed, including the hot-tempered Prince Merik, a Windwitch who is both an admiral in his country’s navy and the crown prince who cares deeply about his home and his people. “Truthwitch” pulls you in and starts off fast-paced from the first page, and maintains that fast pace throughout. It was engaging and exciting, and though the action was not full steam ahead at all times, I never felt that the book lagged. The second book in the series, Windwitch, was released earlier this year. The release of the third book has been pushed back to 2019 because the author is writing a prequel following two of the side characters from the first book. Currently, the series is planned to be five books long, not including the prequel. “Truthwitch” is a book of heart-pounding action, fiery romance, close bonds, political intrigue, and magic. I would highly recommend this book to any fans of fantasy or adventure.